LANCASTER – Authorities have identified the woman who was shot and killed Tuesday morning in Lancaster. She was 28-year-old Chloe Marie Corona of Lancaster, according to Sarah Ardalani of the Los Angeles County Coroner’s Office. Corona was killed around 2:10 a.m. Tuesday, Feb. 5, on the 44000 block of Cedar Avenue, according to a news release from the Sheriff’s Information Bureau. Deputies from the Lancaster Sheriff’s Station responded to a home regarding “a call of a 911 hang-up/possible gunshot victim” and found Corona inside the home suffering from what appeared to be multiple gunshot wounds. Detectives have released few details about the circumstances surrounding the shooting, but they said the incident does not appear to be gang related. “There is no suspect description and the murder weapon has not been recovered,” the sheriff’s news release states. Anyone with information about this incident is encouraged to contact the Los Angeles County Sheriff’s Department Homicide Bureau at 323-890-5500. To remain anonymous, call Crime Stoppers at 800-222-TIPS (8477). 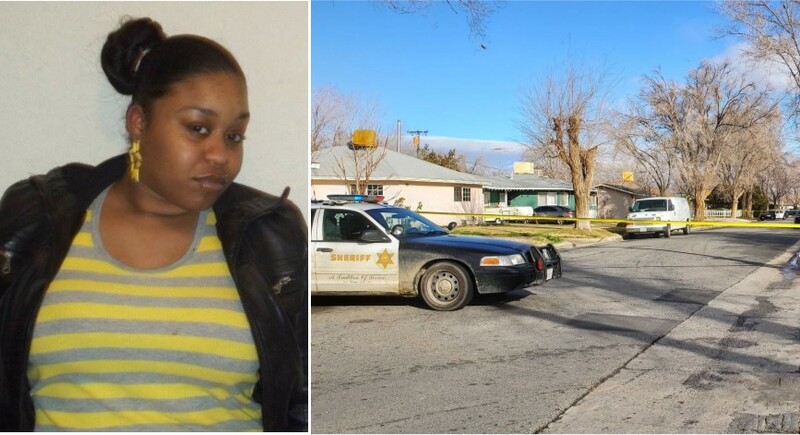 8 comments for "Woman shot and killed in Lancaster ID’d"
We need BLM protesters to let the community know this isn’t right to kill we need more love and less hate!! You are a blind idiot if you believe BLM riot enticers would bring any good. I truly believe we need more love and less hate. But that is not what BLM is about, they do nothing but promote hate and racism. LOL…I don’t know what’s funnier…the sarcastic idiot spouting nonsense, or the fact that someone who has the same idiotic views didn’t get the sarcasm. I’m so confused, what does the Bureau of Land Management have to do with this situation? Lancaster is out of control. Prayers to her family God got you now! want to send my condolences no matter the reasons behind this horrible crime done to this young woman didnt need to end her life this way. Us humans are such angry individuals now days.We all need to take a step back and really dig down deep into our selves and ask if this is worth it so sad.